ChicExecs Secures The Comfy on Today.com! Our latest feature is for our client The Comfy on Today.com! 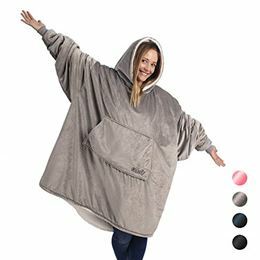 Is it a sweatshirt? Is it a blanket? It’s BOTH! The Comfy blanket was originally seen on Shark Tank and it’s one size fits all. Check out The Comfy for a warm way to stay cozy this winter season.